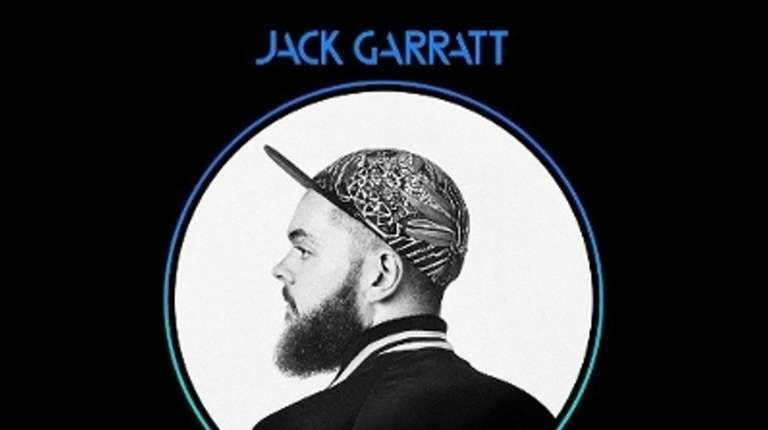 One listen to Jack Garratt’s debut, “Phase” (Interscope), and all the excitement about the 24-year-old British singer-songwriter-producer suddenly makes sense. Take Ed Sheeran’s knack for writing simple, memorable melodies and weld it to the forward-thinking, groove-oriented electronic soundscapes of James Blake (including the quivering falsetto) and you have a guy who sounds like pop from the future. There’s an electronic hum that sits behind Garratt’s warm voice on “I Know All What I Do” that is initially the only marker that this is a new creation, rather than one that’s centuries old. Then, he stacks feedback layers to add drama and intensity for his simple tale. He manages a similar trick on “The Love You’re Given” with an operatic loop that serves as a guide as Garratt moves from restrained to soulful, before it explodes into a fuzzy EDM drop and clattering cymbals. He uses a clever switch on “Chemical,” dropping out nearly everything but hand claps to point the spotlight to his well-crafted verses. “My love is overdone, selfish and domineering — it won’t sit up on the shelf,” he sings. “So don’t try to reason with my love.” But for the chorus, the part most songwriters want you to remember, he distorts it with big, thudding beats, an edgy falsetto and loads of distortion. Garratt seems to relish turning current pop conventions on their heads, generally to emphasize his stories. On the single “Weathered,” Garratt hangs a lot of cool tempo shifts and stuttering rhythms to add another dynamic on what’s already an uplifting love song. On “Worry,” he fashions an emotional bit of “London soul” that would have easily fit on a Sam Smith or Disclosure album. And that’s what has Garratt supporters so excited. On “Phase,” he matches current hitmakers on their home turf and then takes it to the next level.